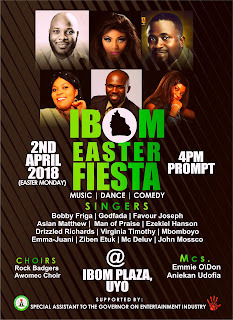 Home / EVENTS / EVENT] IBOM EASTER FIESTA” holds today Easter Monday at Ibom Plaza, Uyo. 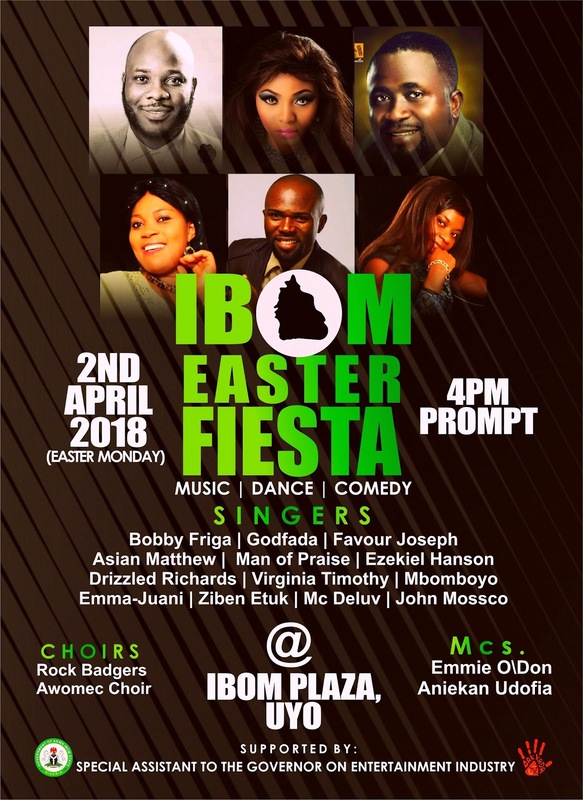 EVENT] IBOM EASTER FIESTA” holds today Easter Monday at Ibom Plaza, Uyo. As Christians all over the world Celebrates the Resurrection of our dear Lord Jesus Christ, the Office of the Special Assistant to the Governor on Entertainment Industry headed by Mr. David Sergeant aka Utang Akwa Ibom presents “IBOM EASTER FIESTA” 2018. According to the organizing planning committee; the event is designed to celebrate the resurrection of Jesus Christ and to bringing Christians and Gospel Singers together as they sing and praise God in one Voice. 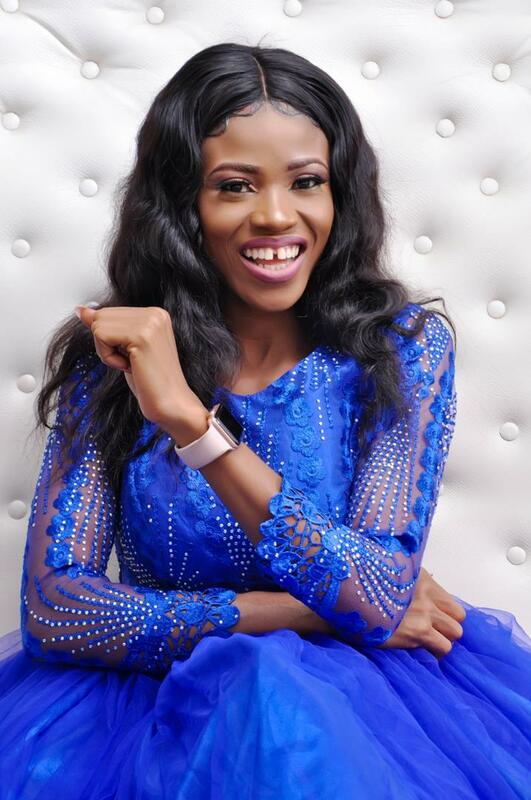 The Special Assistant to the Governor on Entertainment Industry Mr. David Sergeant aka Utang Akwa added that “IBOM EASTER FIESTA” will not just celebrate the resurrection of Christ but to unite with Akwa Ibom Gospel Singers those within and those in Diaspora. He later invited the good people of Akwa Ibom State, Christian Communities, Clergies, Students, Traders Politicians, Ibom Entertainers and the entire members of the public to join in the celebration as God will bless those that will make it to the Big event. Mbomboyo, Godfada, Bobby Friga, Freke Umoh, Favour Joseph, Asian Matthew, Ziben Etuk, Virginia Timothy, Man of Praise, Ezekiel Hanson, Drizzled Richards, Emma Juani, Mc Deluv & John Bossco. Choirs: Rock Badgers & Awomec Choir. 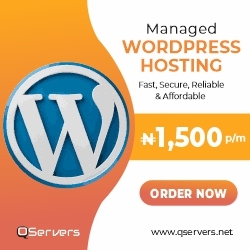 Venue: Ibom Plaza, Uyo, Akwa Ibom State. The event is proudly supported by Special Assistant to the Governor on Entertainment Industry. 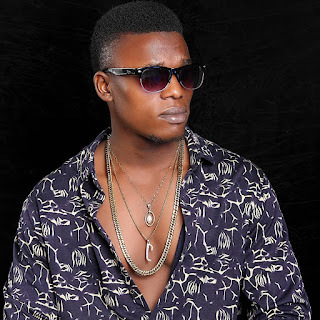 Media Partners: Xsquadmagazine.com.ng, Hypestationng.com, iktrends247.com.ng and wetinhappen.com.